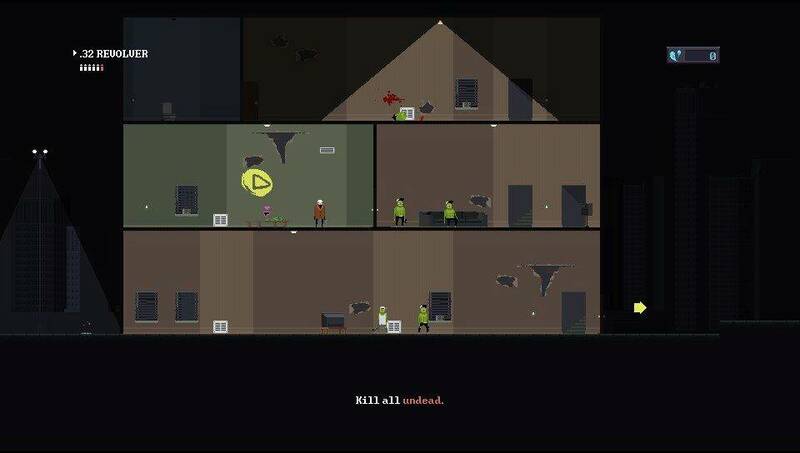 At PSX I met Duncan from Hopoo Games to talk about their upcoming game Deadbolt for PS Vita and PS4. Duncan, tell us a little bit about the game. 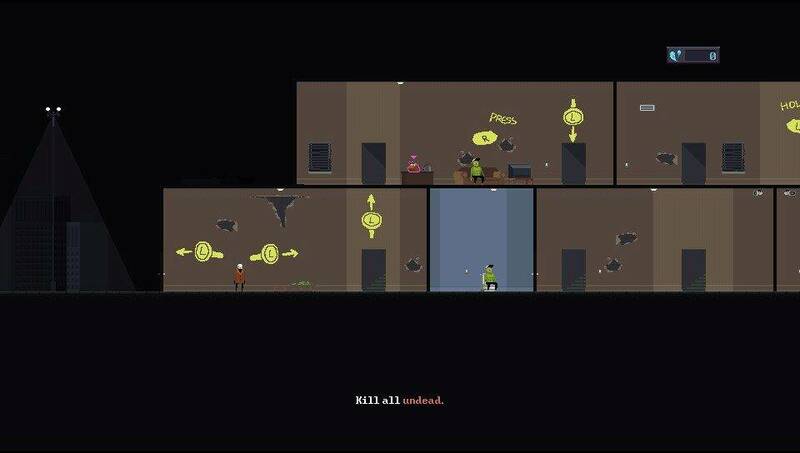 So Deadbolt is a stealth-action hybrid, where you play as the Reaper to quell the undead uprising. The game’s very difficult. You’ll die a lot. Its almost like a puzzle in the way you have to progress through each stage. It should be out on Playstation somewhere around February, we’re finalising the dates still, for both PlayStation 4 and PS Vita. You also released Risk of Rain for the PS Vita. How did you find developing games for the PS Vita? So both of our games, Deadbolt and Risk of Rain, are made on Gamesmaker. In terms of the Vita we actually couldn’t port directly from Gamesmaker to PS Vita. So we’ve been working with a porting studio, called Code Mystics. They’ve actually converted the code in their engine for PS Vita. So we actually don’t have much hands-on experience with the PS Vita. And we still expect the PS Vita version to come out one the same day as the PS4 version? Yes. So their engine ports both PS4 and PS Vita and both versions are running really well. Great to hear. 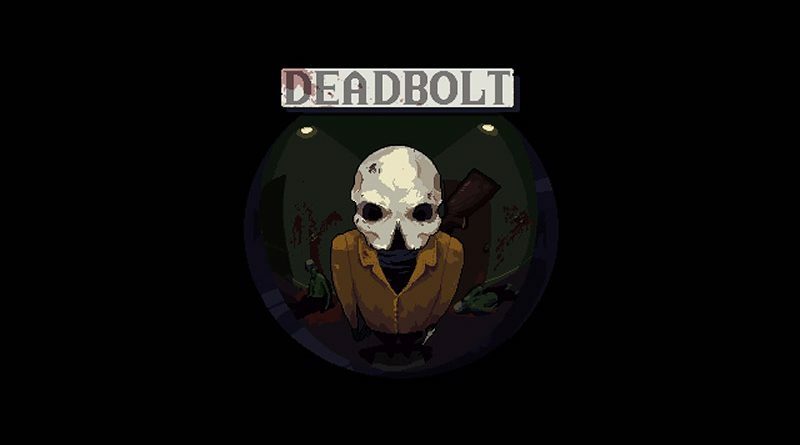 Are there any games that influenced you in making Deadbolt? So the biggest influence was actually to make this game not Risk of Rain. That’s kind of the original goal. So Risk of Rain is procedural this one has hand-crafted stages. Risk of Rain was a very arcade-y game. This one is more simulation. Risk of Rain was PG, and this one is overtly violent. Theres not too much story in Risk of Rain and Deadbolt is very story-based. So a lot of it was, we were kind of getting exhausted on working on the game (Risk of Rain) for so long, that we wanted to flex our design muscles a bit and see if we can design beyond Risk of Rain. That was our main design goal – to do something different. Risk of Rain had a physical release with Limited Run Games. Any plans for the same with Deadbolt? I’d love that, but it’s up to them. We’re focusing on the release first and if they’re interested we’d love to do another physical release. That’s a lot of fun for us, to see our stuff in stores. Any closing words you want to leave readers with? We’re really excited for the port. I hope you guys love it. Thanks for your time Duncan.